Moving Tally - Only Quality Service by Tony! 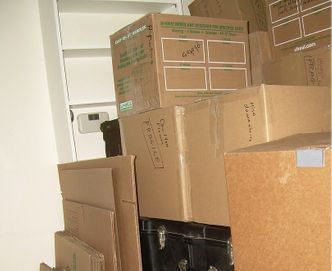 Only Quality Service by Tony is a part of the MOVING HELP CENTER team of Professionals. Our goal is to make Your moving experience a time of peace. The Moving Help Center team has helped thousands of families nationwide complete their moves via the same ethics and business practices that the Big Bend area of FL has come know of Only Quality Service by Tony. We offer same-day and other scheduled services for Full Service door-to-moves, loading, unloading, packing, unpacking and beyond. You get 2 men for 2 Hours for just $100, (each add'l hour is only $40).